The Beacon Sunport Dress Shoes feature a Canvas upper with a Pointed Toe. The Man-Made outsole lends lasting traction and wear. / Buy with confidence! 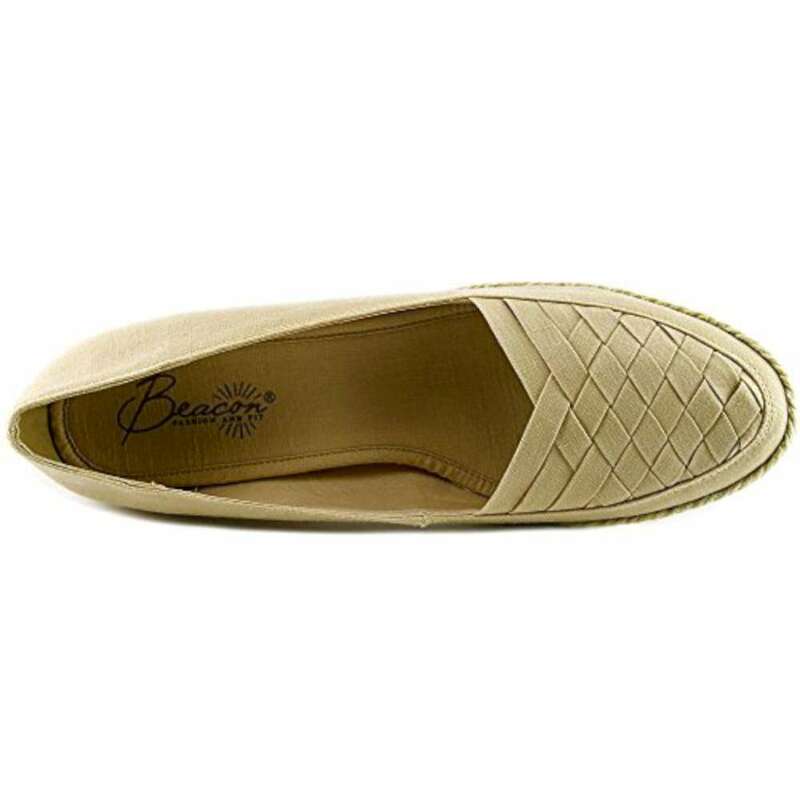 Beacon Womens footwear would make a great addition to your shoe collection!